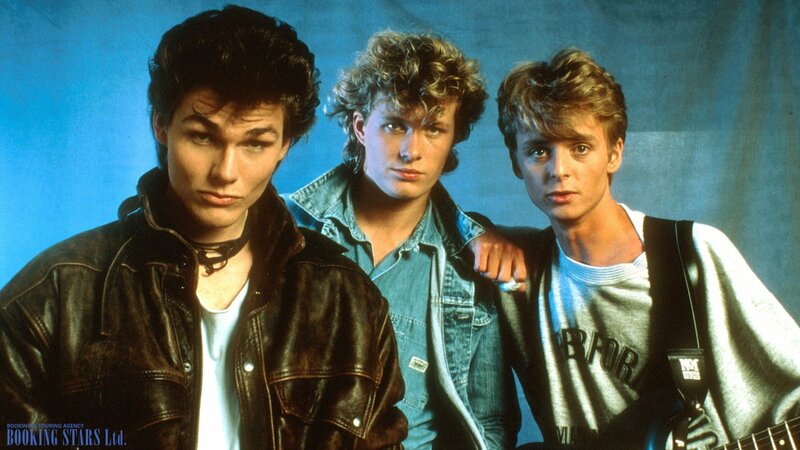 A-ha was formed in 1982 in Oslo. 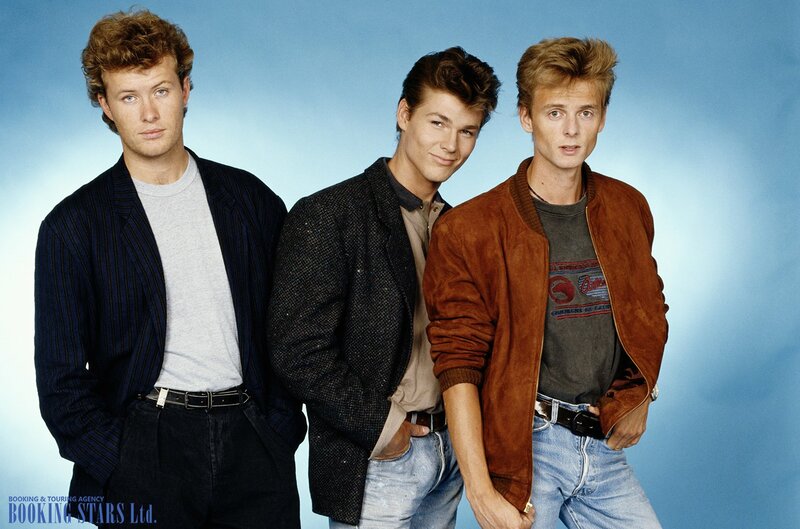 The founders were Morten Harket, Magne Furuholmen, and Paul Waaktaar – Savoy. Magne and Paul were already working together before Morten joined them. They were planning to move to London and conquer the UK music industry. 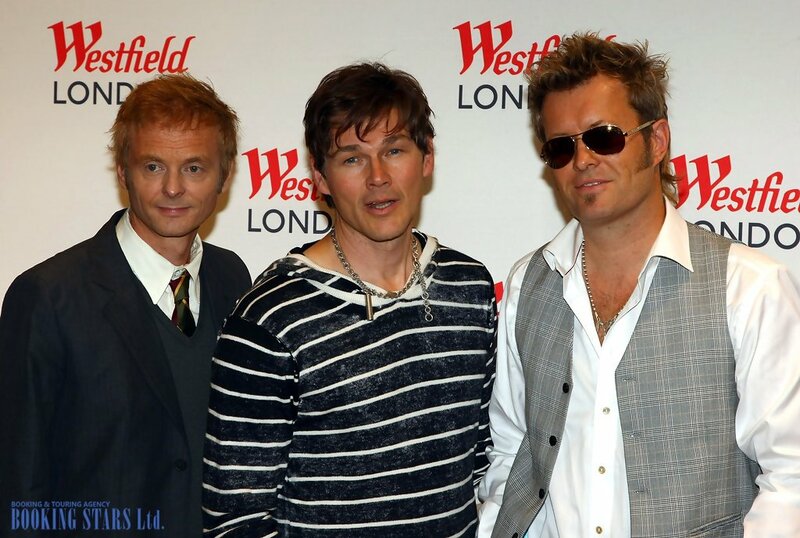 The musicians invited Harket to go with them. Morten, who was 23 at the time, refused the offer because he was already working with another band. Magne and Paul went without him but came back about 8 months later failing to achieve the dream. However, the young musicians didn’t give up. In 1983, they called Morten again, and this time he agreed to become their lead vocalist. The name for the group came from one of the early songs written by Paul. Morten was leafing through the old lyrics when the name of one of the songs jumped out at him. Later he said that the song itself was terrible, but the title was great. The trio recorded their first songs at the house of Paul’s parents. In 1984, the band members decided to show their work to Warner Bros representatives. The industry giant offered them a contract and obviously made the right decision. In 1985, the musicians recorded their first hit. 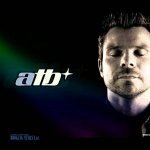 The song “Take On Me” reached the third spot on Norwegian charts and settled on the 137th position in the UK. It seemed to be an excellent result for a debut single, but A-ha didn’t think so. They changed the track, added a music video and the song became a bomb. Norway, Austria, Australia, and even USA put it on top of their charts. 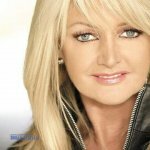 The single came in second on the UK Albums Chart. In 1985, the band released two more hit singles "The Sun Always Shines on T.V." and "Hunting High and Low." Both of them earned gold and silver certifications, conquered the world charts, and became a part of the group’s debut album, Hunting High and Low. The LP made it to high spots on the world charts, earned 8 platinum certifications, including one from RIAA, and brought A-ha international success. Between 1984 and 1986, the band was on the peak of its popularity. Many fans hoped to book A-ha for birthdays and private events. However, they were busy touring the world, recording new songs, and enjoying the fame. In 1986, the group released its second studio LP, Scoundrel Days, which earned 5 platinum certifications even though the spots on the charts were lower. Between 1986 and 1994, the band recorded three successful albums. The least successful of them, Memorial Beach, came out in 1993 and entered the majority of world charts. It’s worth mentioning that in 1991, A-ha appeared in the Guinness Book Of World Records for performing in front of the largest audience in the world. More than 198,000 people attended their concert in Rio de Janeiro. In 1994, the band announced its breakup. Each musician decided to pursue a solo career. 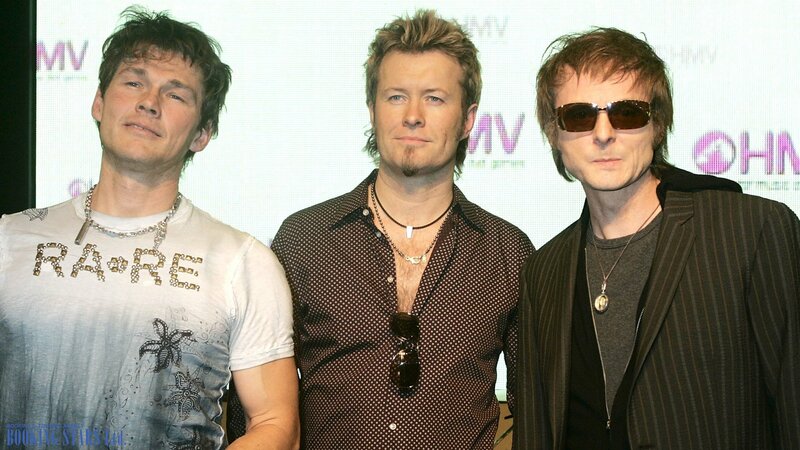 In 1998, A-ha came back to the music world. However, the fans had to wait 2 years for a new studio album. In 2000, A-ha released Minor Earth Major Sky, which topped the Norwegian chart and showed good results in the world ratings. However, the LP didn’t make it into Billboard 200 like the band’s previous albums. After reuniting, the band wasn’t as active as before. Between 2000 and 2009, they recorded just three albums. 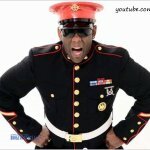 Each of them was moderately commercially successful and reached high spots on the charts. However, A-ha weren’t as popular as in the 1980’s. In 2010, the group announced another breakup. They gave their final concert in Oslo, the recording of which later came out as a live album called Ending on a High Note: The Final Concert. In 2015, in honor of the 30th anniversary of releasing “Take Me On”, the band reunited once more. They presented a new LP, Cast In Steel, which was certified silver in the UK. In 2017, the group recorded a live album, MTV Unplugged – Summer Solstice, which reached the 6th spot on UK Albums Chart. 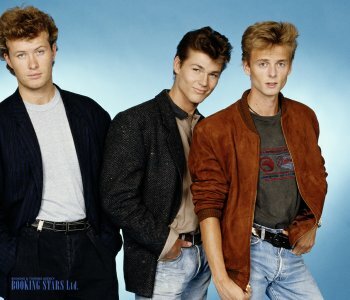 The same year, A-ha recorded a new acoustic version of “Take Me On”. The band continues writing new music and traveling the world.